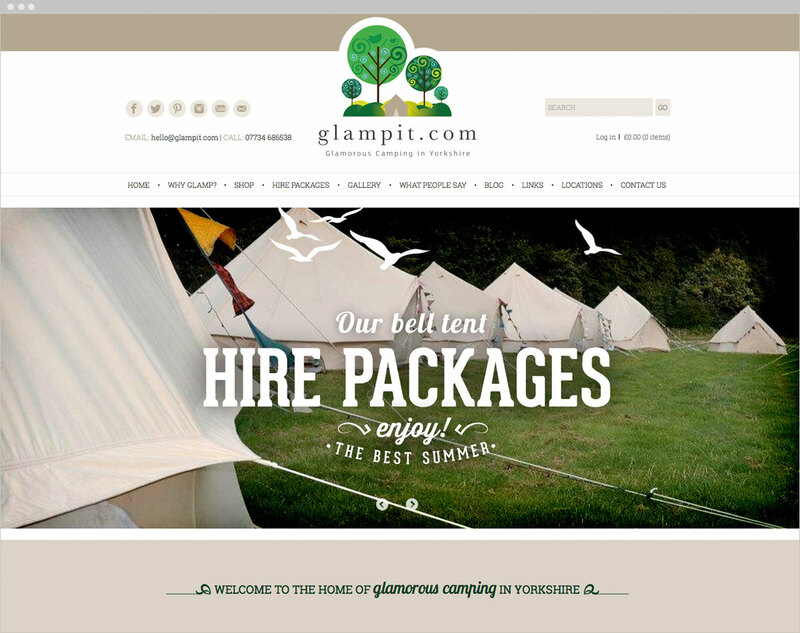 Glampit are a Yorkshire based glamorous camping company born out of a love for the outdoors. 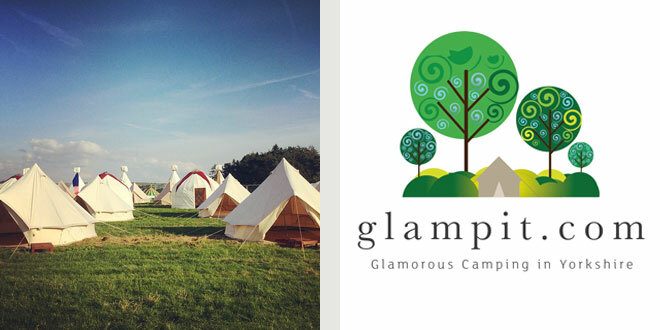 Glampit were already an established brand when they came to CODA. 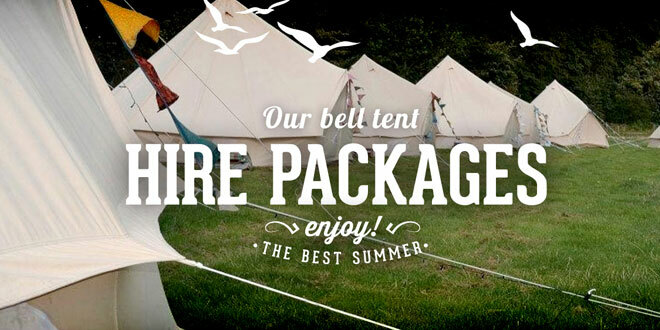 We were tasked with creating a user-friendly website that took their existing brand to a new level and encouraged people to hire or buy camping equipment and related products online. 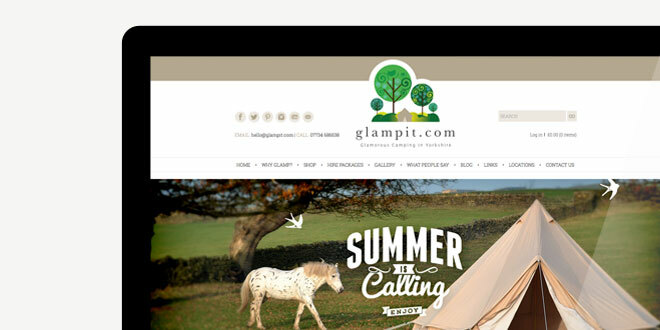 CODA started by taking the Glampit logo and using the same colours and illustration style to create many different web pages and sections of the online shop. 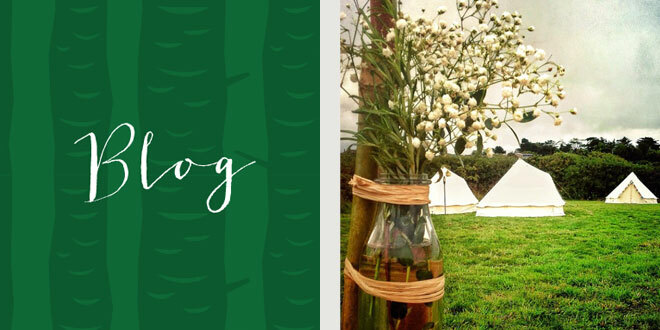 Once we had the colours in place we started creating graphics using original photos from the locations of the camp sites taken by Lee and Christina at Glampit. 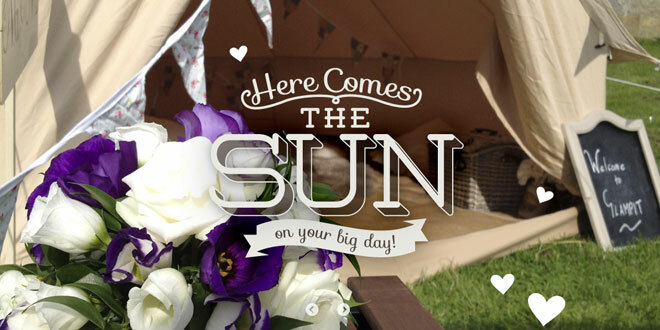 We used some unusual and inspirational fonts to create some really eye catching call to action message graphics. 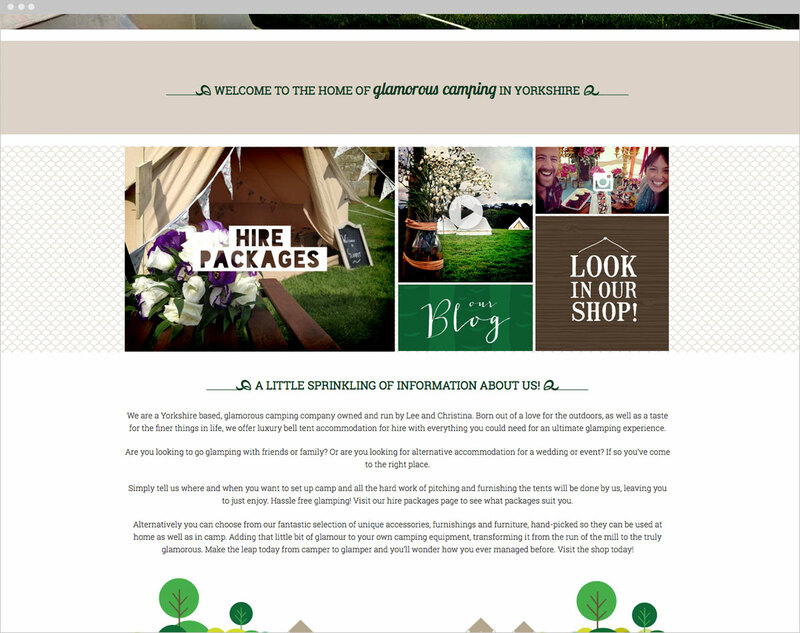 The blog section of this website was particularly important to Glampit as they wanted to constantly update their customers with events, parties and celebrations from the camp site locations. The result is a very stylish, and interesting website with up to date content.